This festival has become one of Clearwater’s most anticipated events and will mold Clearwater Beach into an artistic paradise April 13-22. The theme this year is Sea America: A Celebration of America’s Treasures. Volunteers will help in the areas of staging, exhibit area, merchandise area, sand sculpting and giant sandbox area, VIP and entertainment. Those who volunteer will receive a free T-shirt, complimentary meal voucher, complimentary parking and ferry ride, and free admission to the festival the day of their shift. Businesses can also sign up for a minimum of 10 employees for a group volunteer shift. 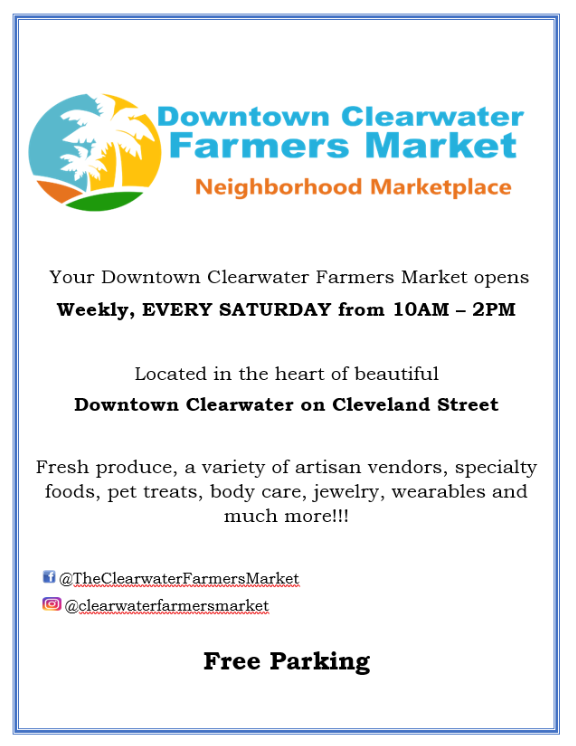 Businesses choosing to do this will receive one day of on-site logo recognition, one social media post, free Clearwater Ferry rides, volunteers T-shirts and volunteer meals. Eleven world-class artists craft elaborate sand sculptures from Clearwater’s internationally famous sugar sand. The works of art are on display for ten days in a 21,000-square-foot tent. More than 1,000 tons of Clearwater sand takes on a new life, giving visitors a “sandtastic” journey through America’s treasures. *Note this scholarship is about promoting higher education, regardless of the field of study. 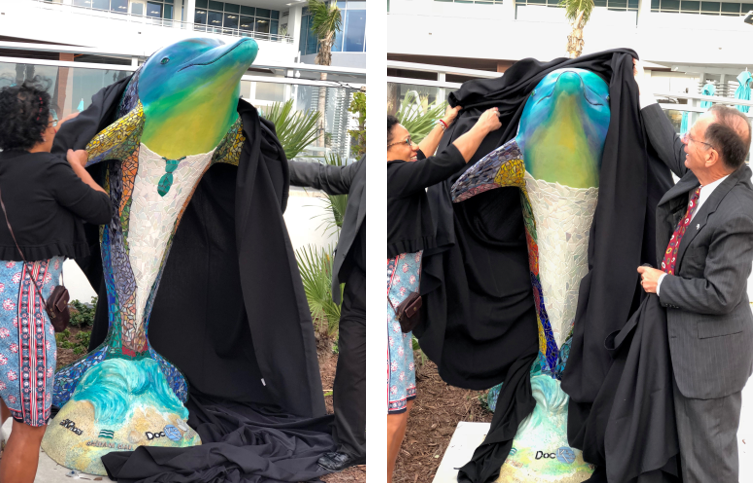 Congratulations on the unveiling of your Dolphins, Wyndham Grand! Thank you to all the Chamber members who came out to support! Artist, Dee Rodriguez, spent over 300 hours making this beautiful masterpiece! 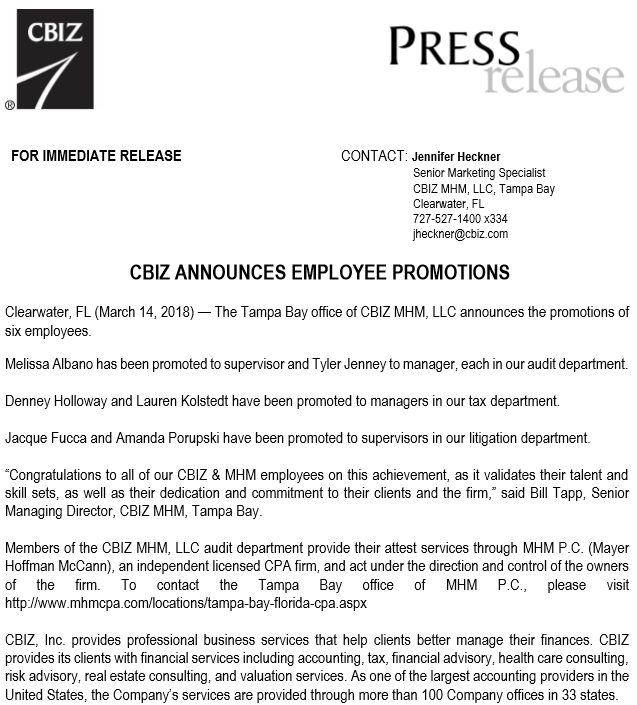 Clearwater, Fla. – Governor Rick Scott announced four reappointments to the Florida Building Commission on Feb. 20. One of the seats will continue to be filled by Clearwater Gas System ’s Assistant Director, Brian Langille. Langille’s reappointment term began Feb. 20 and ends June 30, 2021. “We are proud of Brian’s reappointment and feel confident that his work ethic and knowledge will continue to be a welcomed asset,” says Chuck Warrington, Managing Director of Clearwater Gas System. 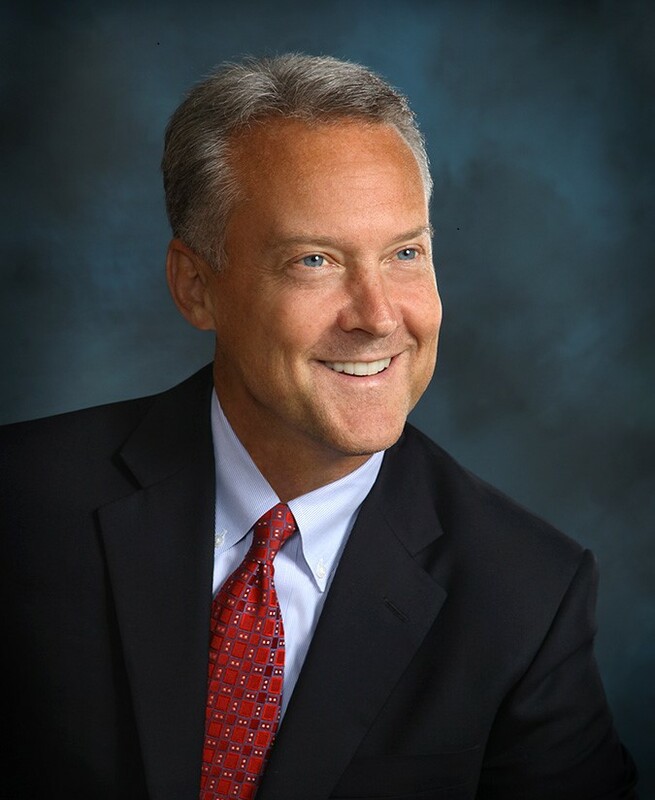 Clearwater, Fla., – BayCare Health System has named David Rood the new vice president of System Finance. 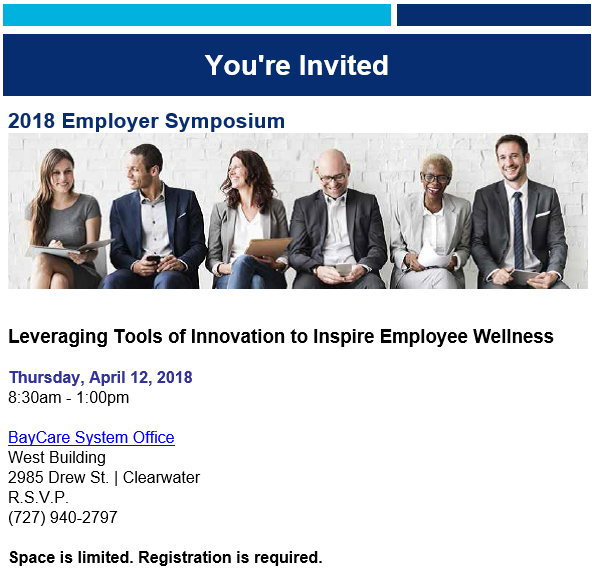 BayCare is the leading not-for-profit organization comprised of 15 hospitals and hundreds of other convenient locations throughout Tampa Bay and central Florida regions. 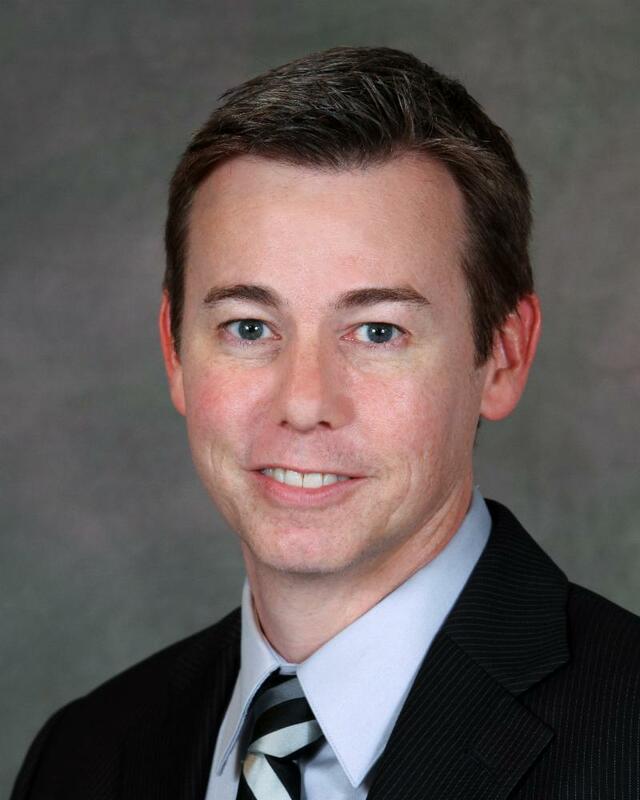 Rood, a former partner at KPMG LLP in San Francisco, California, will lead BayCare’s financial accounting and reporting, revenue management, capital assets, financial planning and analysis, tax, accounts payable and payroll. 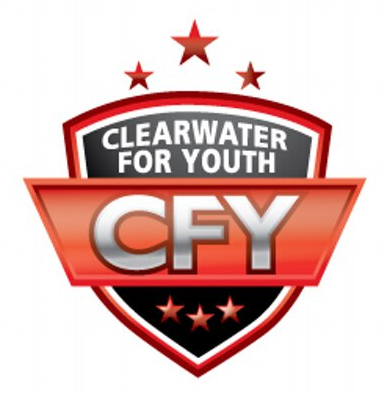 Congratulations to all of the Clearwater for Youth Scholarship recipients! 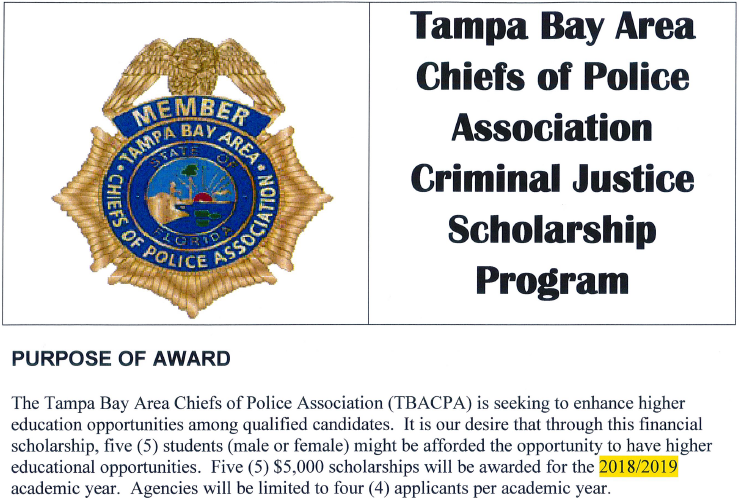 Three students from Calvary Christian High School were among the selected recipients! 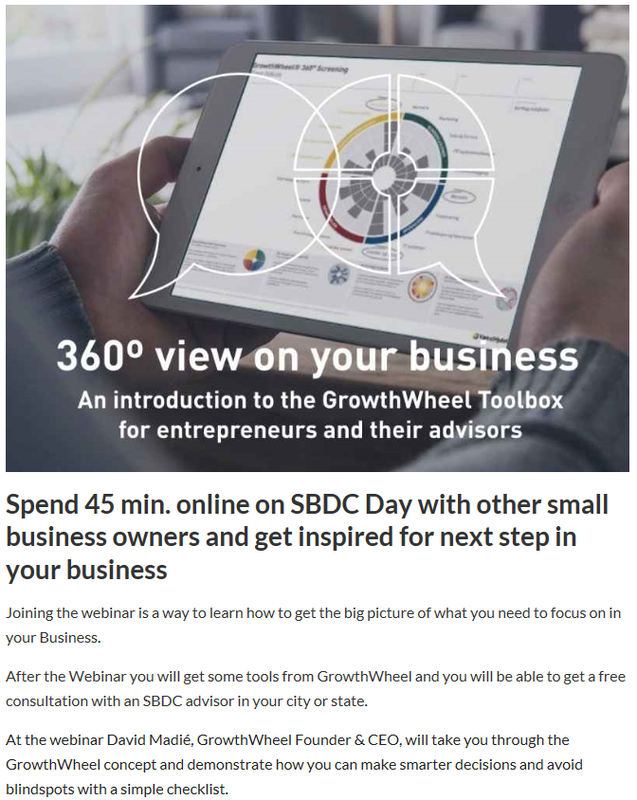 The webinar will introduce GrowthWheel and the tools you can get if you take advantage of the Clearwater Regional Chamber of Commerce Business Consultant Services on the 1 st and 3 rd Wednesday’s of the month, where you will meet with Yolanda Cowart, a GrowthWheel Certified Business Advisor. There is no cost to participate. On Saturday, April 14, 2018 , St. Petersburg International Folk Fair Society (SPIFFS) will hold its Annual International Ball to honor individual group members as “SPIFFS Persons of The Year”. 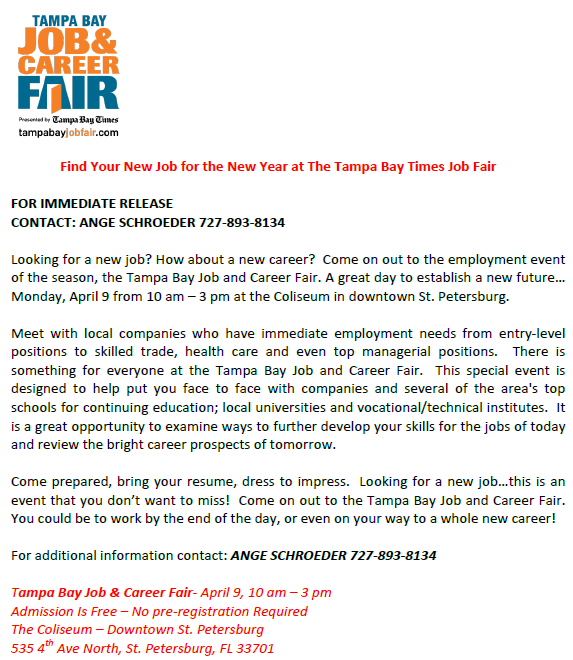 This festive event will be held at Banquet Masters, 13355 49 th Street North, Clearwater, FL 33762. SPIFFS is Tampa Bay’s own United Nations and the only independent non-profit, multi-cultural folk fair organization in the country. In October each year its forty plus member groups get together to put on an International Folk Fair for a trip around the world in St. Petersburg. Call SPIFFS - (727) 552-1896 - for tickets. Click here to view the PIE Monthly Report! The primary focus of this position will be to lead Snapology birthday parties. Birthday Party Hosts are asked to promote creativity and teamwork while passively educating students through fun birthday party activities. 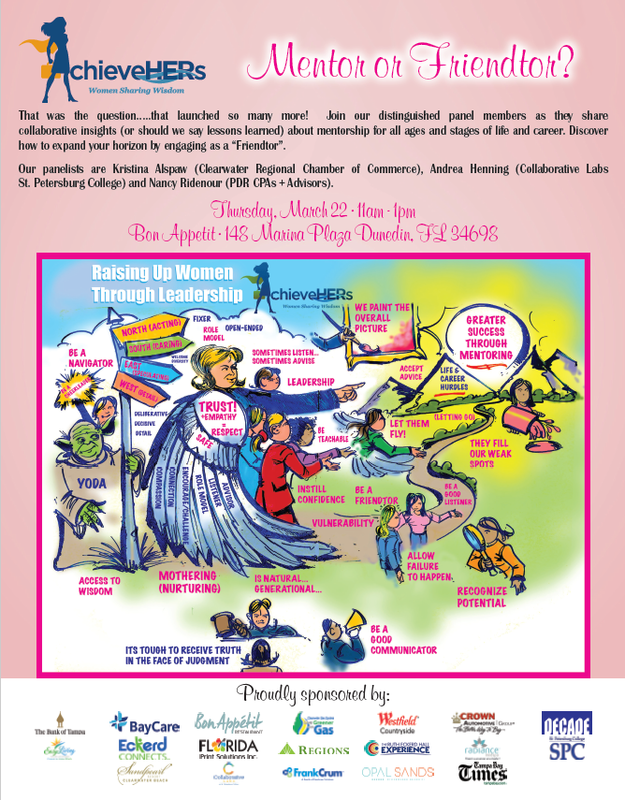 These activities are very similar to the programs we conduct in the classroom. Parties are conducted for children ages 2-14. This role requires internal collaboration and communication with Snapology management as well as representing the Snapology organization to parents & children with a high degree of professionalism. CLEARWATER — The East Library at 2251 Drew St. has closed for good. 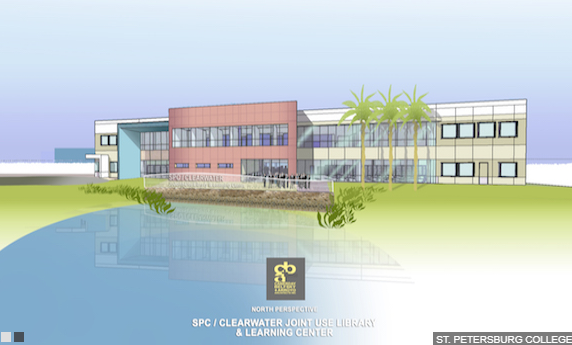 The library will reopen at its new location on the Clearwater campus of St. Petersburg College in late April. During this transition, holds may be picked up at the Main Library, 100 N Osceola Ave., and overdue fines for the East Library branch will be suspended. The two-story, joint-use library will be open to the public and students and will house an expanded collection and shared resources with a student success center. The city paid $5.6 million for design and construction. The college will own the library and funded the remaining $6.4 million.